Microsoft has delivered Windows 10 update KB4020102 build 15063.332 for PC and mobile users. The updates bring bug fixes and other improvements to the Windows 10 Creators Update systems. You will see 2017-05 Cumulative Update for Windows 10 Version 1703 for x64-based Systems (KB4020102) in your updates. However, sometimes update may be stuck at 0% or at 95%. Also for some users, the update fails to install completely or end up with blue screen error after reboot. 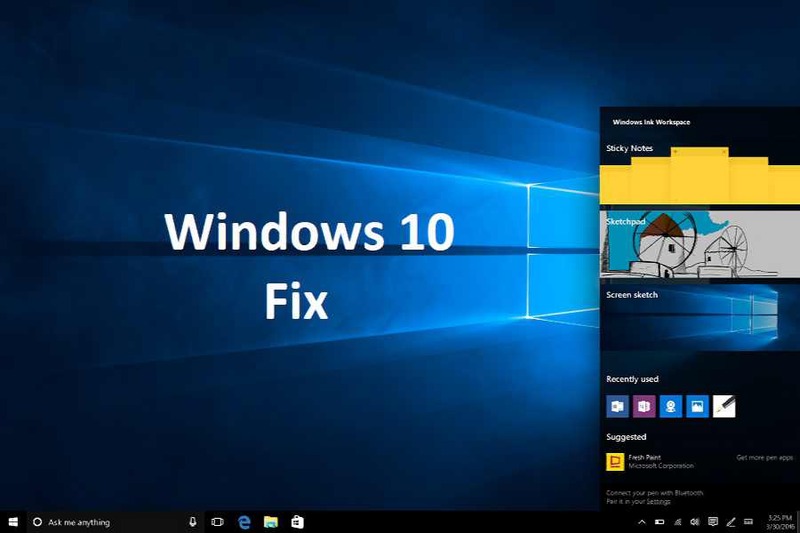 We’ve extensively covered all the issue related the Windows 10 cumulative updates. Get more details from the link below. Click below for all workaround and fixes. Microsoft has now released official Windows 10 update KB4020102 offline installer files. You can download it from here.